Issue 25 was mailed to subscribers in November 2018. A small number of copies are available for single issue purchase. This print journal provides a unique blend of Australian and international voices writing tanka poetry in English today. It was a great pleasure to co-edit Eucalypt 21 in 2016 with the journal’s founding editor, Beverley George. 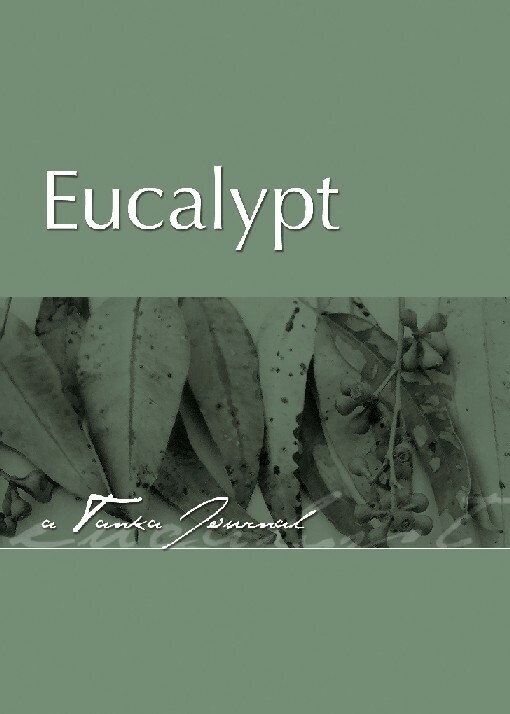 This year, as Beverley turns her attention to other projects, I will be continuing as editor of Eucalypt: a tanka journal. Submissions for issue 22 are now open, and may be sent to: editor.eucalypt@gmail.com before 31 March, 2017. I am looking forward to reading many wonderful tanka from poets around the world.